If the unit all has the same armor, you just roll without allocating anything. 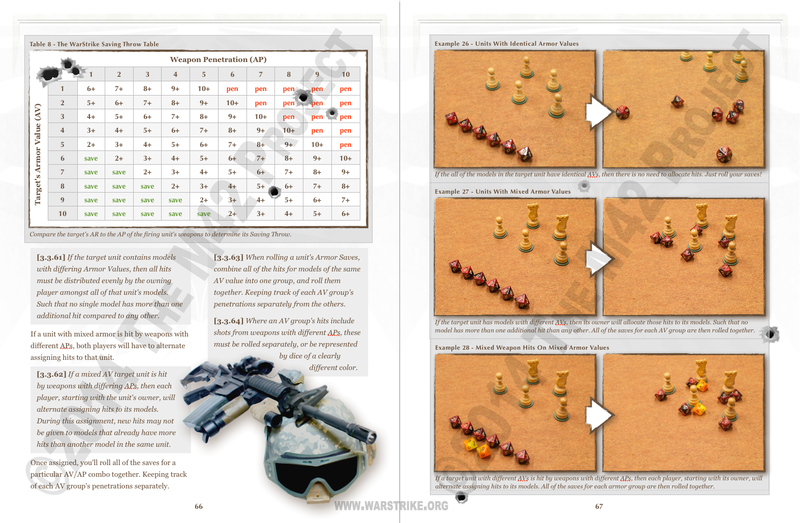 If the unit has differing armor values amongst its models, the owning player allocates the hits evenly amongst all models. If the hits are from weapons with different AP values, AND the unit has different armor values, then both players will alternate assigning hits to the models in the unit. So most of the time it's a quick, simple process. But occasionally you'll have to allocate out the hits and roll the AV groups separately.